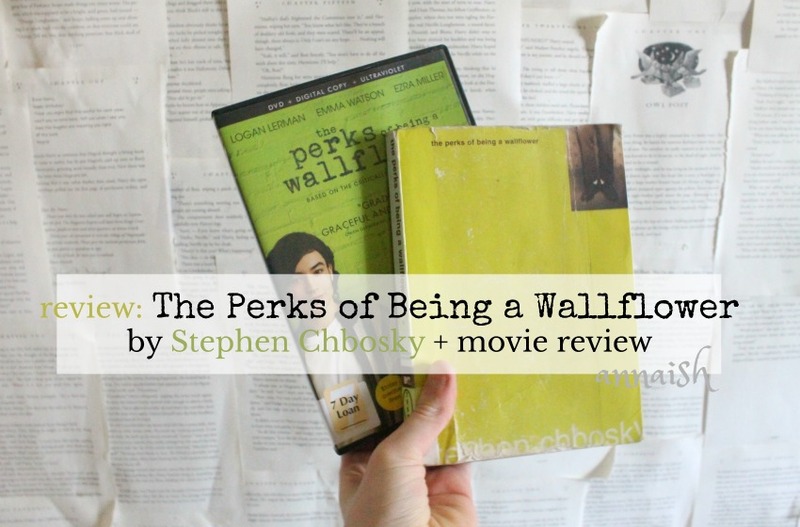 I feel like The Perks of Being a Wallflower didn't have that many perks. Right off the bat, the characters in this book all felt bland and never had the strongest actions. Especially Charlie, our main character. He's 15 and later on, turns 16. The stuff this kid was seeing, doing, and experiencing wasn't appropriate for a 15 year old. Charlie's friends, Patrick and Sam, are seniors so it didn't surprise me that the seniors were doing drugs and drinking alcohol. But it was Charlie that was rather alarming and disturbing for me. Charlie was pretty immature and spoke like a child. Yet his actions (again: that he experienced and saw) were definitely at an adult level. There was no in between with this kid! It also seemed like his senior friends never treated him like a friend. I think Charlie had some kind of disorder. Charlie experienced illusions and mentioned several times that he was in hospitals. And we never get full, detailed reasons. His unknown disorder was basically his wallflower reputation, which I completely disagree because something was seriously wrong with Charlie! Anyway, Patrick and Sam were important(ish) side characters and I just felt meh for them. I was more interested in Patrick because he was gay but in the closet. I would legit (re)read The Perks of Being a Wallflower if it was in Patrick's point of view. He was more engaging than Charlie. Writing wise, this book was written in letters which I liked! But I didn't like Charlie's narrating. His words got jumbled up and his emotion scale only went to sad and happy. Like?? More details?? And, of course, our plot was character-driven by Charlie. At this point, I gotta say I tried so hard to like Charlie but he was so messed up and I was upset with his peers for not helping him. All he had was this wallflower label. (Yes, I'm rolling my eyes right now) I have more to rant (oops) about like relationships and the open ending but it's all pretty spoiler-ish so I'll stop here. 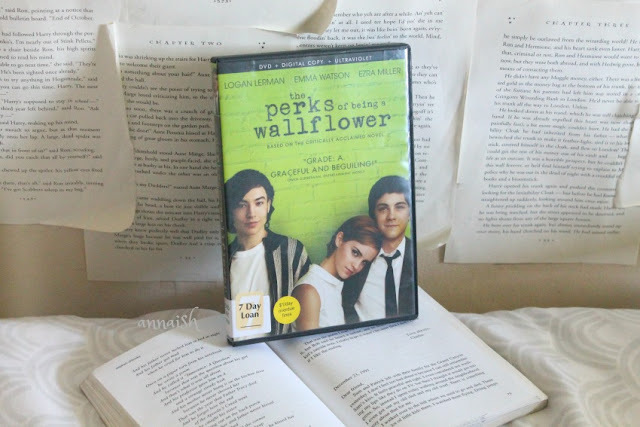 I'm generally upset with The Perks of Being a Wallflower. PERKS skimmed over so many details and important topics - that's what I really want to read about but nope. This book just made me more alarmed than anything. 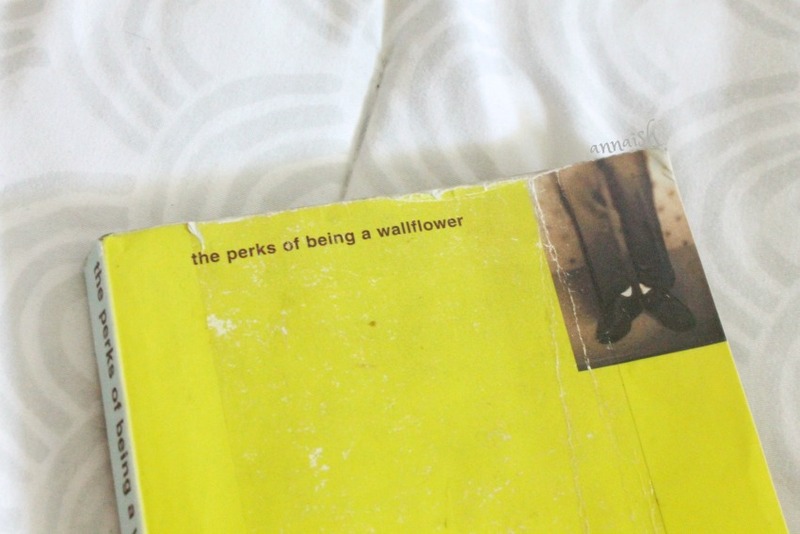 I can see why it's a classic and why people love PERKS. It is really nothing new for me. 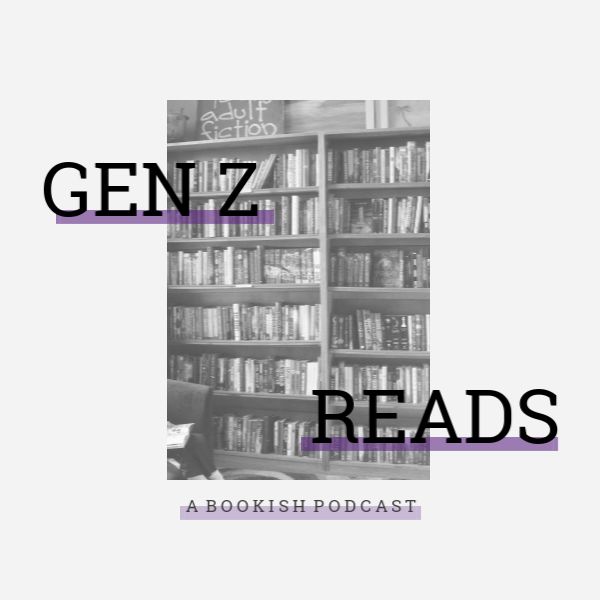 So many more YA books are diving into important topics and they're doing a much better job at research and balancing everything out. Well, I gotta say, the movie was better than book. I KNOW!? I'm relieved that something worked out for me. I think seeing PERKS in film form was a better outlet for Charlie's story. Yes - things were cut but everything improved. The movie was like a nice, indie film. The atmosphere was more appropriate, where the book was pretty much black and white. The main cast are well known now but they all did a great job! Especially Emma Waston (Sam) and Ezra Miller (Patrick) - they really brought Sam and Patrick to life. The setting was good (THE TUNNEL SCENE WAS SUPER GOOD) and I loved the soundtrack. But the plot still had flaws. I still struggled with the story. The movie dropped a lot of traumatizing scenes that we saw in the book with Charlie so the plot was more open. But we still had questionable actions and Charlie's unknown disorder. We also lost the letters (which I was glad because it wouldn't have worked well) and the close relationships we saw in the book. But we gained other relationships, more developed ones. I can't go much into this either because spoilers (I should have really made it to discussion oops) but I wasn't happy. And in the book, I had trouble with Charlie, but he was a more structured character in the movie. I mean, he had facial expressions!! So yeah. The PERKS movie worked out okay for me. Like I said before, the movie industry was a better outlet for Charlie's story. I do recommend this! How do you feel about PERKS?? Do you like Ezra Miller (I LOVE HIM) or Emma Waston? Have a great day bookaholics! I've been hesitant about reading this book, so it's nice to see a review that didn't throw it in my face. XD It's one of my friend's favorite books, though, so I may end up trying it eventually. Great review! I love how you compared the book and the movie. Aw no problem haha. Thank you, Ellie! Thanks. :,) I love your perspective on Charlie! I think I needed things to be more clear and to have more details. Yesss! Emma Watson was perfect. It's ok - thank you Emily! Discussion? Is there a book-to-movie adaptation discussion group at your library or book store? Funny-- I finished a shift of volunteering where we argued for over thirty minutes on what kind of clubs we should make, and this is indeed one of the ideas we came up with. 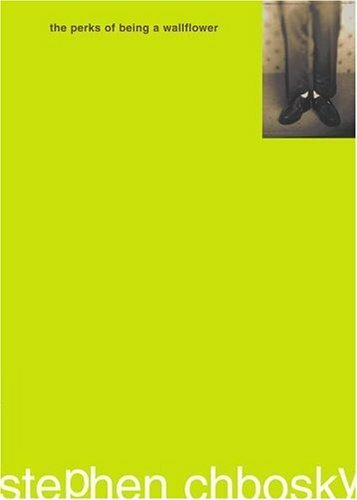 The Perks of Being a Wallflower isn't something I've read yet, but I do feel like it's one of those books where you'd appreciate more if you haven't broken into the genre yet and need something emerging (okay, so maybe take this with a grain of salt because it does cover heavy topics). I'm planning to read this and I've heard so many good things about it! I'm sorry that you didn't like it. Aw good for you! Thank you. Huh! I've heard great things about this book but I haven't gotten to picking it up. I might not?? ?